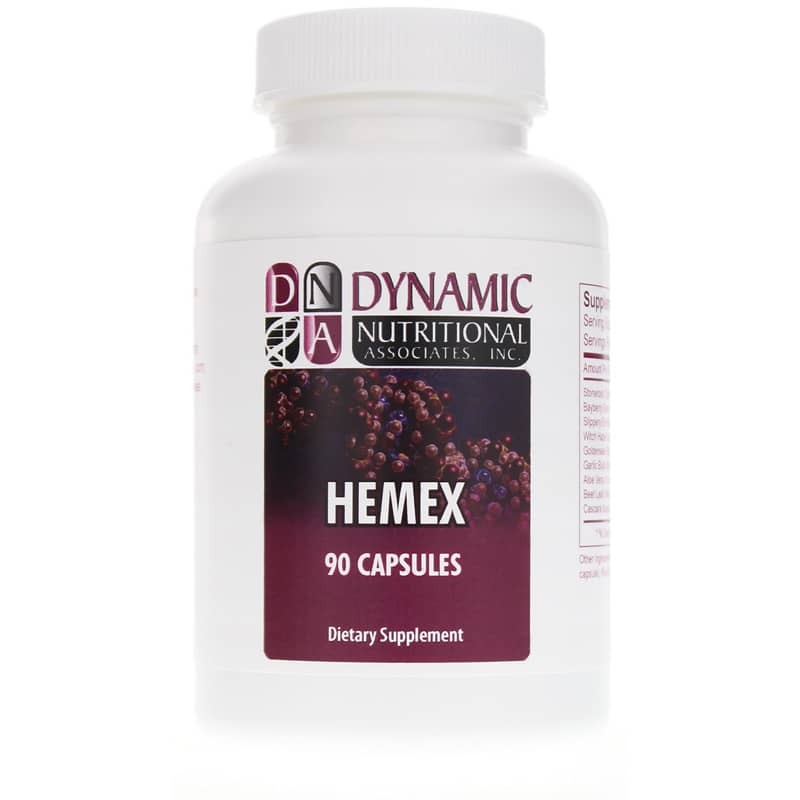 Hemex from Dynamic Nutritional Associates is a natural supplement containing bayberry, witch hazel and other herbs that may support healthy venous function. Bayberry is a deciduous shrub that is native to North America. Its root bark has been used medicinally for some time. Bayberry was used in folk medicine especially for its astringent properties and for promoting circulation. Witch hazel bark is an herb that is widely used for its astringent and bactericidal properties. It contains tannins, which are believed to calm swollen tissues. Dynamic Nutritional Associates utilizes only the finest ingredients and processes in the manufacturing of this supplement. The formulation is free of sugar, starch, soy, corn, yeast, preservatives, artificial colors and artificial flavors. 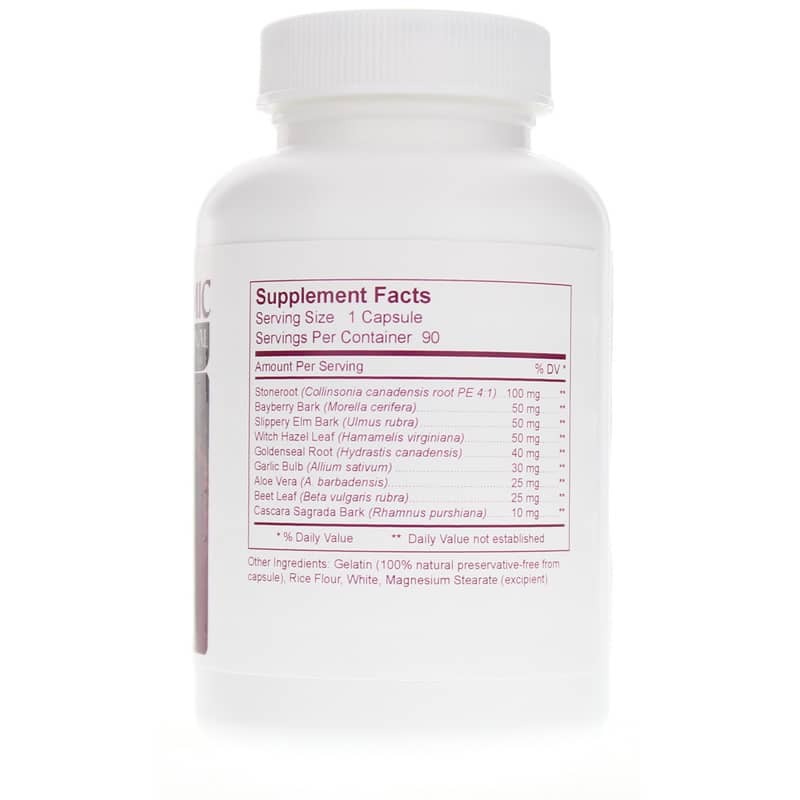 If you're looking for a dietary supplement that may support the healthy function of your veins, consider Dynamic Nutritional Associates' Hemex. Other Ingredients: gelatin (100% natural preservative-free from capsule), rice flour, white, magnesium stearate (excipient). Contains NO: sugar, starch, soy, milk, eggs, fish, crustacean shellfish, tree nuts, peanuts, corn, wheat, soy, artificial colors or preservatives. 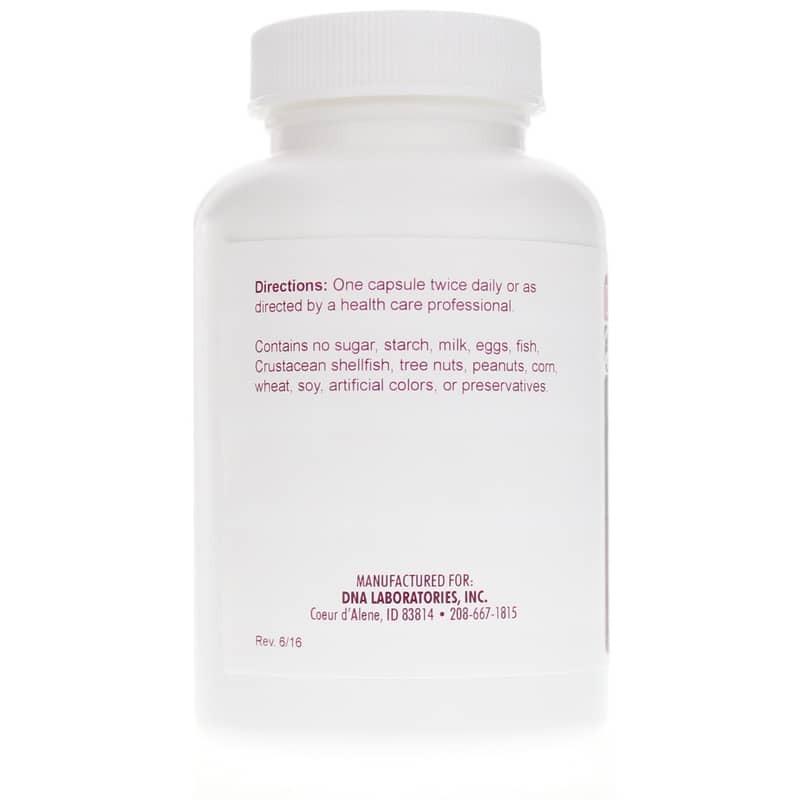 Adults: One capsule twice daily, or as recommended by a healthcare practitioner.